Spring was dry: many areas had to replant their crops costing them money and time. For some regions, this drought was followed by an onslaught of rainfall that washed out seeds, and those farmers had to replant as well – or hope that some seeds took root and they would have a crop grow. An ideal summer promised high yields, but fall did not cooperate with #YourFarmers harvest plans. 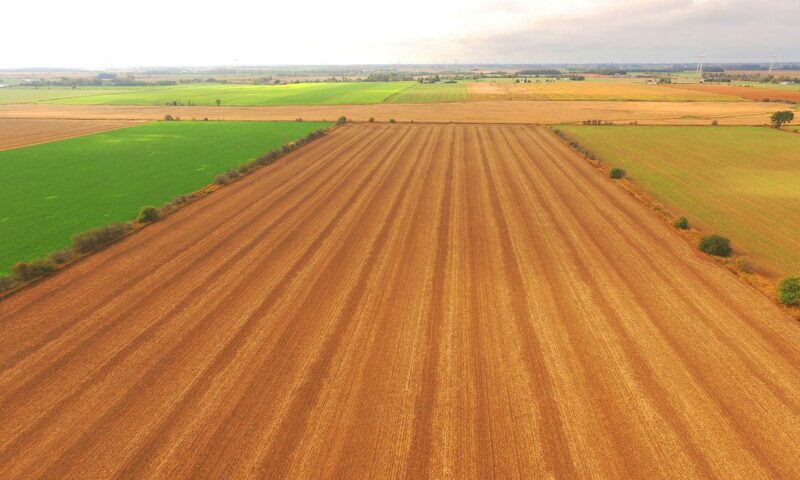 Many areas were seriously delayed trying to combine soybeans and corn, while the wet weather caused quality issues for Ontario’s corn. The U.S. trade war with China impacted grain prices here in Ontario because many of our prices are set by Chicago markets. 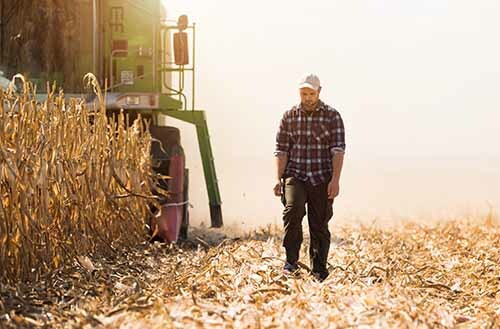 The low Canadian dollar was a boon, but tariffs, uncertainty and political posturing definitely did not help #YourFarmers as they tried to keep their businesses solvent and viable for next year. Farmers get paid when their crop is sold, but bills must still be paid while they are waiting to combine their acres. Farming is a lonely occupation. Time spent in the field is fruitful and important, but it’s often hours at end with your loneliest thoughts. Layer the general stigma of mental health on top of that and you see how hard it can be for farmers to know when to seek help, how to seek help or where to seek help. There is, however, some great work being done, as a light has been shone on mental health in farming and how much the issue is growing. Ontario Minister of Agriculture, Food and Rural Affairs Ernie Hardeman announced a public awareness campaign earlier this month, while Canada’s Minister for Agriculture and Agri-Food Lawrence MacAulay announced in November that the federal government is working with FCC and 4H Clubs on farmer mental health programs. Many businesses like TD Bank, RBC, and more have seen the effects of farmer mental health issues and are building their own support programs. DoMoreAg is a group that is helping to raise awareness and acts as a resource for farmers looking to find contacts for help. 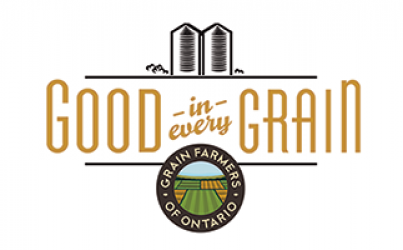 Grain Farmers of Ontario is also developing support programs for our farmer members, as well as developing resources to both prevent and address the mental health issues among Ontario’s grain farming community. There are no easy answers, but the more we talk about mental health in general, and the particular cases of mental health in agriculture, the better we will understand the issue and erase any stigmas, so that people can talk about this openly and work together to find help and solutions. Thanks for your comment Heather! It’s definitely been a stressful year for Ontario farmers and speaking out about mental health well-being on a farm will help break to stigma surrounding this topic! Previous PostPrevious Watch Michelle Jaelin on CTV Kitchener News at Noon talking about Nutrients for Heart Health!